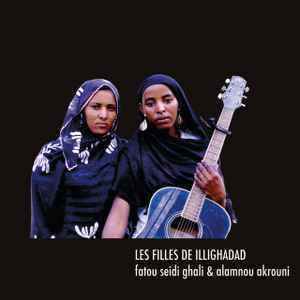 Recorded in Illighadad, Niger, 2014. Vinyl release includes the track 'Tarha', which does not appear on the digital edition. Great music and a really good pressing, still available at Sahel Sounds shop. Another amazing release from Chris.